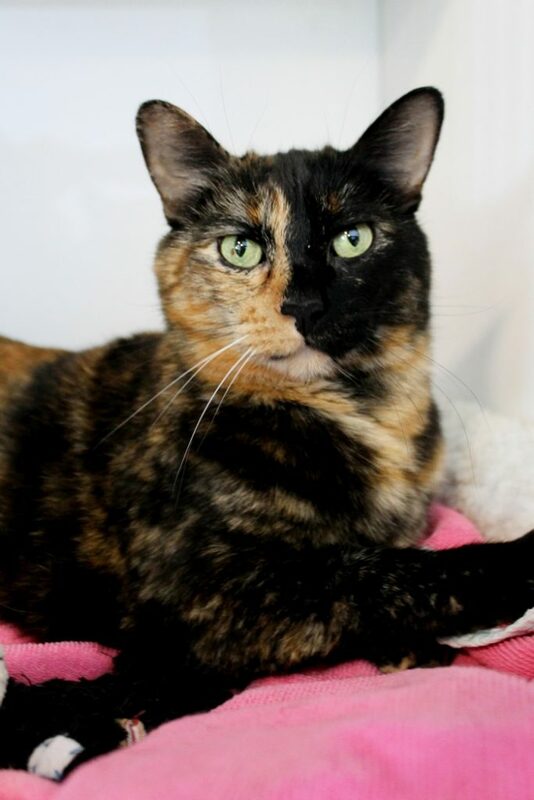 My name is Fern and I am a gorgeous and mellow 7-year-old tortoise-shell lady with tons of love to give. I am on the hunt for a quiet home with adoring adults who need a princess to pamper. I’m a very friendly lady, but would probably be happiest as your one-and-only furry companion. Do you have room in your home and space in your heart for me? Come down to Pixie and let’s get to know each other! I come to you spayed, vaccinated, and micro-chipped with an adoption fee of $100.